Did you know that Give comes packaged with a powerful API that allows you to expose donation data in either JSON or XML format? This is very useful for other developers to query data about your donation forms, donations, donors and more. In order to access the API you will first need to generate the proper access keys for your user account. To do that, simply go to your user profile, and at the very bottom of the screen you’ll see a section called “Give API Keys”. Check the box that says “Generate API Keys” and then click “Update Profile”. The page will refresh and then you’ll see your Give API keys there instead. *Be sure to swap out the key and token with actual keys. The secret key is used for internal authentication and should never be used to directly access the API. Please note: If you have not accessed the API before and receive a 404 error then you may have to refresh your WordPress permalinks by going to Settings > Permalinks in the WordPress admin. stats – For retrieving earnings / sales stats specific dates, date ranges, and specific forms. forms – For retrieving info about donation forms such as title, donation levels, and goal. donors – For retrieving donor statistics such as name, address. donations – For retrieving recent donations and info about each donation (donor, donation amount, etc). subscriptions – For retrieving recurring subscriptions and info about each subscription (donor, intitial date, recurrence, etc). Note: The subscriptions endpoint is only present if the site is using our Recurring Donations add-on. By default, the Give API will return 10 results per page for the donors, donations, and form queries. If you want to retrieve all results (no paging), set number parameter to -1. The stats query is used for retrieving donation statistics from your Give integration. It can be used to retrieve total donations for the current month, last year, or for a specific date range. It can also be used for retrieving stats for a specific or just one donation form. donations – For retrieving donation stats. earnings – For retrieving earning stats. today – Will retrieve stats for the current day. yesterday – Will retrieve stats for the previous day. 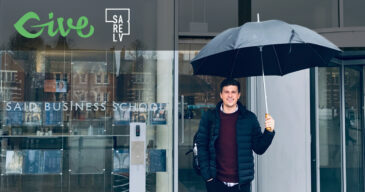 range – Will retrieve stats for a date range. # – The form ID to retrieve stats for. all – Retrieve stats for all forms. Note: this option does not support paging. Note: the donations and date options cannot be combined. You may only use one or the other. The goal data is only present for forms with goals enabled. id – The WordPress user ID. If they donated as a guest, this will return empty. username – The WordPress user login name. If the donated as a guest, this will return blank. display_name – The WordPress user display name. If the donated as a guest, this will return blank. donor_id – The Give Donor ID assigned to this donor. first_name – If the donated as a guest, this will return the Give’s donor first name. 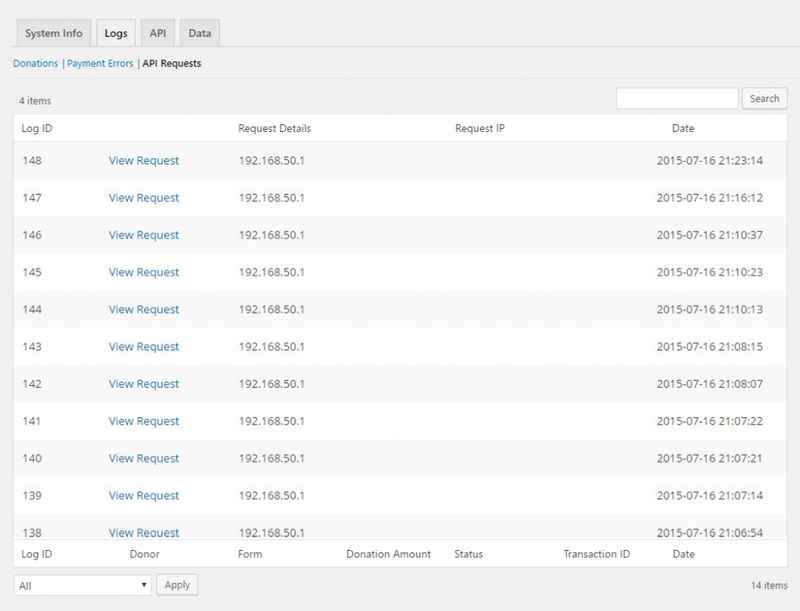 If an account was created at the time of donation then the WP user first name will display. last_name -If the donated as a guest, this will return the Give’s donor last name. If an account was created at the time of donation then the WP user last name will display. email – The donor’s email address. total_donations – The total number of donations the person has made. total_spent – The total amount the donor has donated. 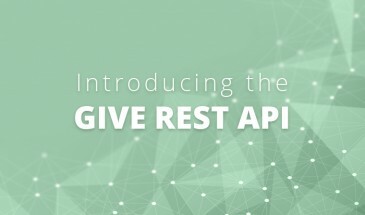 The Give Rest API allows you to trigger events based on donation activity in unique ways. For example, our Zapier Add-on uses the Give Rest API to send data to Zapier and trigger events in any of their supported services. ID – The donation ID number. total – The total donation amount. gateway – The payment method, such as stripe or paypal, used to make the donation. email – The email address associated with the sale. date – The date the donation was made. id – The form ID. name – The name of the form. price – The price of the donation form. price_name – The level option name that was donation (if the form has multi-level donation prices). Notice how the first entry is a multi-level form and the second is a standard form. For each subscription returned, the data is separated into two sub-objects, info and payments. The info object contains the data pertaining to the subscription itself, and the payments object contains the info pertaining to the renewal donations on each subscription. subs_db – An array of the database table holding the subscription. donor_id -The donor ID associated with the subscription. period – The subscription frequency (day/week/month/year). initial_amount – The parent donation amount. 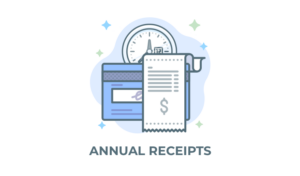 recurring_amount – The amount that recurs each month. bill_times – How many recurrences before the subscription is completed. 0 indicates unlimited/until cancelled. parent_payment_id – The (Give) ID of the parent payment. form_id – The form ID. created – The date the subscription was created. status – The subscription status. profile_id – The Subscription ID from the gateway, if applicable. gateway – The Payment Gateway used. notes – Notes added (manually or automatically generated) about the subscription. The Give API has a built-in versioning parameter to help keep it backwards compatible when new updates are created. If neither of these methods is used the latest version of the API is always delivered simply by going to /give-api/donations (or any other slug used by Give) with the proper token and API key.